Jere and Emilee Gettle have a marvelous vision of preserving our agricultural and culinary heritage, and over the past fifteen years, they’ve built up a seed collection of nearly 1500 types of open-pollinated seeds from all over the world. Their company, Baker Creek Heirloom Seeds in Mansfield, Missouri have been featured in The New York Times, Oprah Magazine, Martha Stewart Living, and many others. Their beautiful glossy rare seeds catalog is one of my favorites, and I spend many (many!) happy hours poring over it when the snow is flying here in Nebraska. 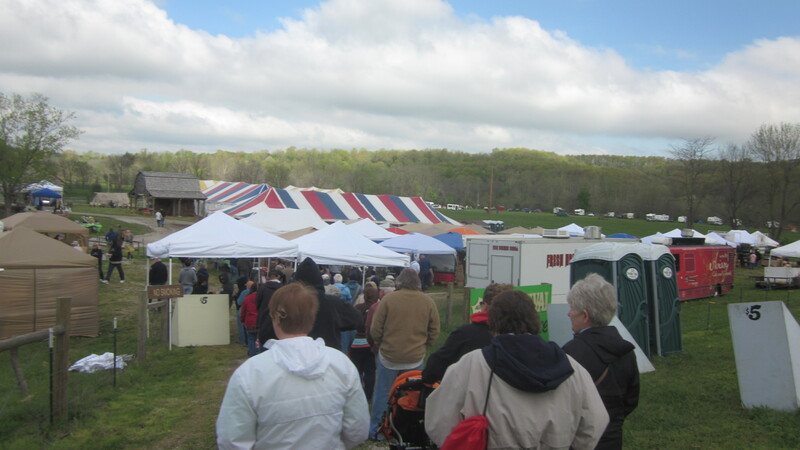 The Gettles started hosting festivals in 2000, inviting gardeners and homesteaders to their grounds and gardens to exchange thoughts, seeds, listen to speakers and enjoy and shop from local vendors, tap their toes to old-time music and much more. They also have built a pioneer village, Bakersville, complete with a General Store, Restaurant, Seed Store (of course!) and much more. 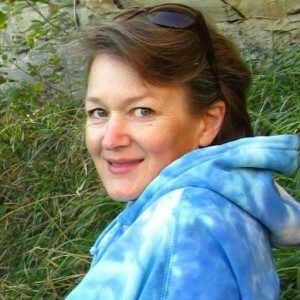 You can get more information about the Gettles and their efforts and plans at this website. I’ve admired this young couple for their work to promote and protect open-pollinated seeds for years, and have dreamed of the day when I could make the time to go to one of their festivals. Their farm is in Mansfield, Missouri, only about a day’s drive from where we live in Nebraska. So when my sister Anne started talking about how much fun it would be to take a girls’ trip down to Bakersville last spring for the Spring Planting Festival, I didn’t have to think twice before packing my bags. My other sister Mollie and our good friend Anne (not to be confused with sister Anne) didn’t have to think about it long, either, and with a few parting instructions to our families and hugs and kisses all around, we were on our way to Bakersville! I took a few pictures. 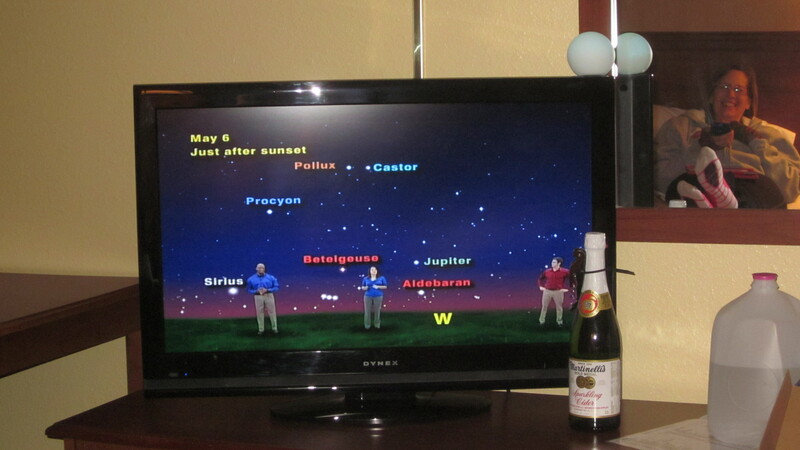 It was a fun and memorable weekend. I want to go back already, and am regretting being such a careful, prudent shopper! I’m wishing that I would have gone a little more overboard, but oh well–there’s always next year, right? Actually, I think I would like to live there on the grounds of the Baker Creek Heirloom Seed Company, for a while, anyway. 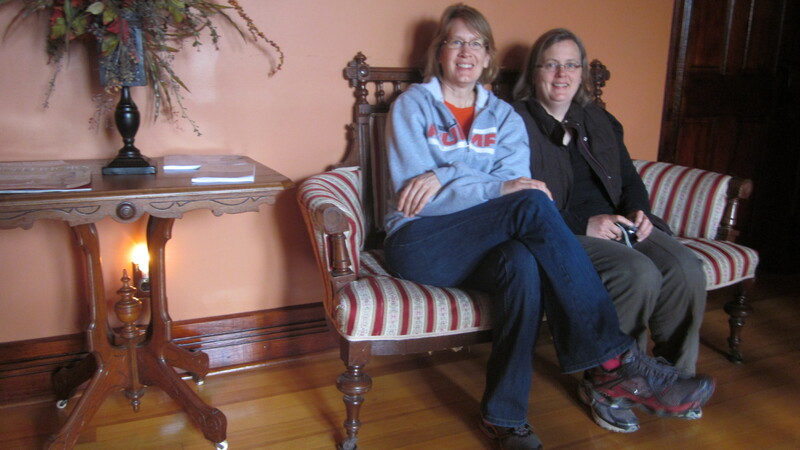 It’s a very friendly place, and it was fun to rub elbows with other enthusiastic gardeners and heirloom seed devotees. There were people from many different walks of life, but I felt at home with them all. Well . . . except for the grumpy lady who kept shooing the little kids away from her during one of the music shows. She scared me a little. She seemed a bit out of place. Without further ado, I’ll take you on a short photo journey of our trip. We ate so healthy on the way down. 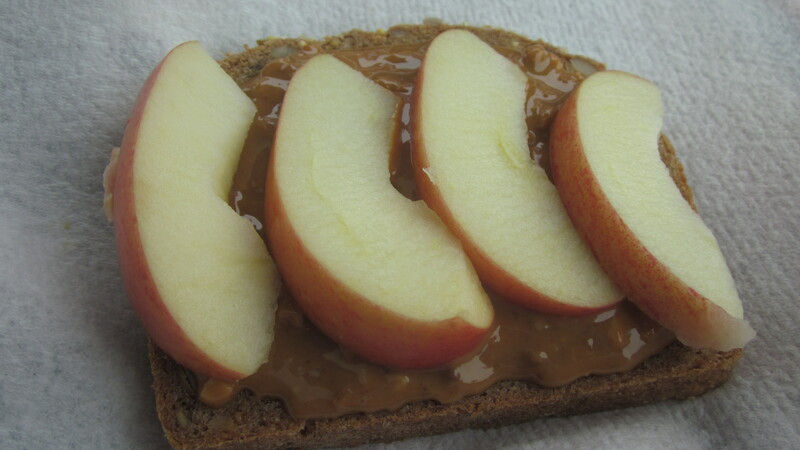 This hearty bread with peanut butter and apples was so tasty. 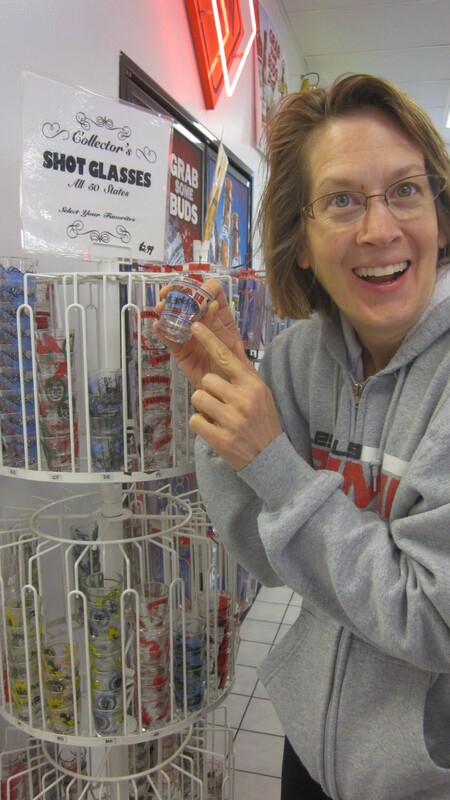 Anne was thrilled to find a place where she could buy shot glasses from all fifty states. It was not easy to pull her away, but we had to hit the road, eventually. . . . because . 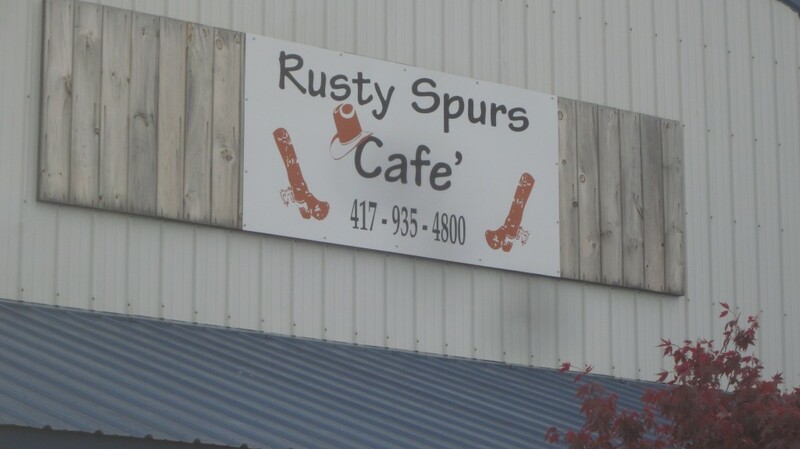 . . .
. . . because we wanted to make it to the Rusty Spurs Cafe in time for supper! This place is in Seymour, MO and is well worth the stop. (Even if their signage punctuation is a bit suspect.) Their facebook page had several nice comments and quite a few “likes” so we knew that we had to give it a try. It has a few more “likes” now, I daresay! Come to mama . 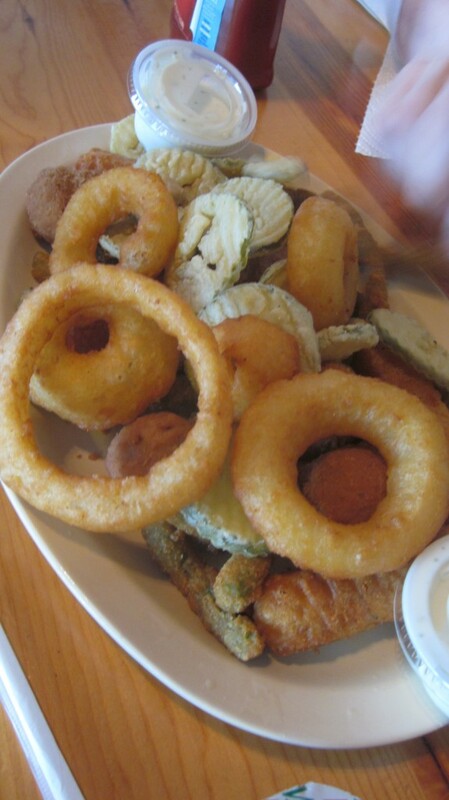 . . piping hot deep-fat fried onion rings, green beans, pickle slices, cheese sticks, and mushrooms. Don’t judge. It was my birthday. And anyway, this wasn’t all for me. We shared it. Deep-fat-fried green beans: yum!! 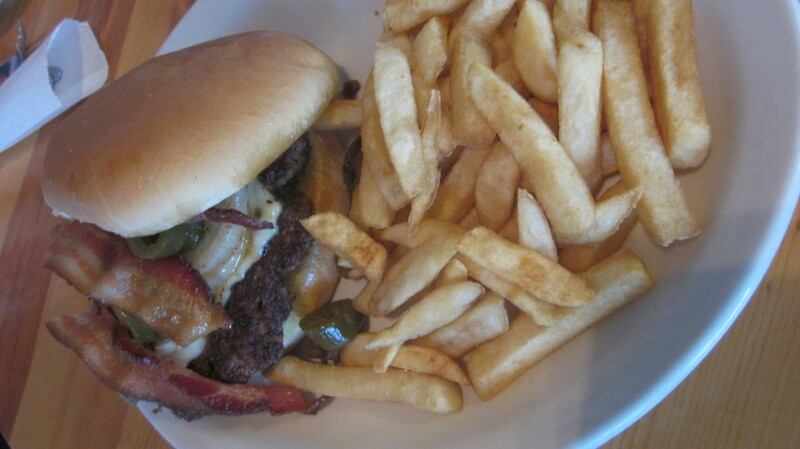 Anne and Anne both ordered this hamburger piled with sauteed onions, jalapenos, and bacon. Standing in line at the entrance, we wondered which direction the weather was going to go: those clouds could move on by and it warm up a bit and it could be just perfect. . . . or not. 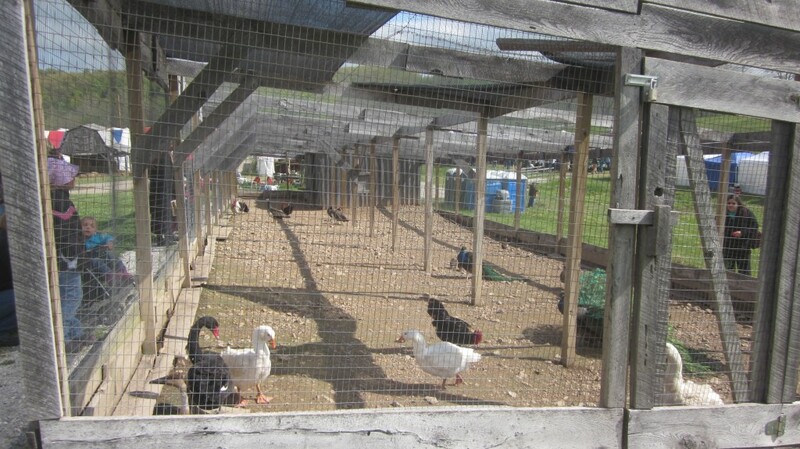 There’s an impressive living history farm on the grounds, and this is the huge run for the larger birds: geese, peacocks, and ducks. 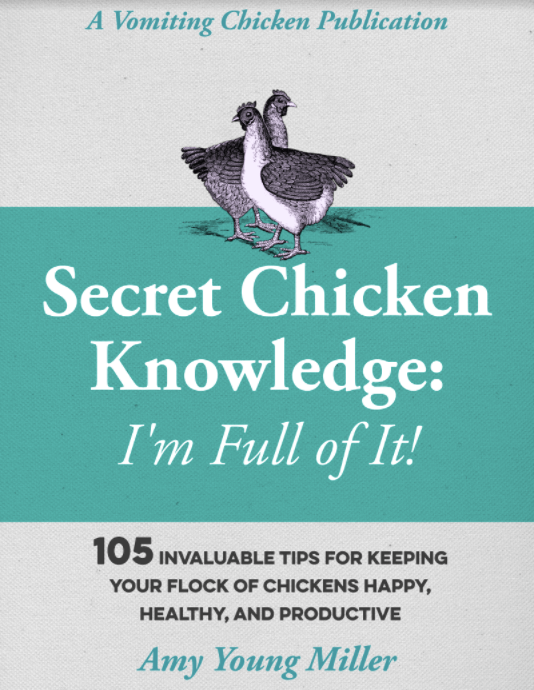 These are lucky birds, with so much room to strut about. 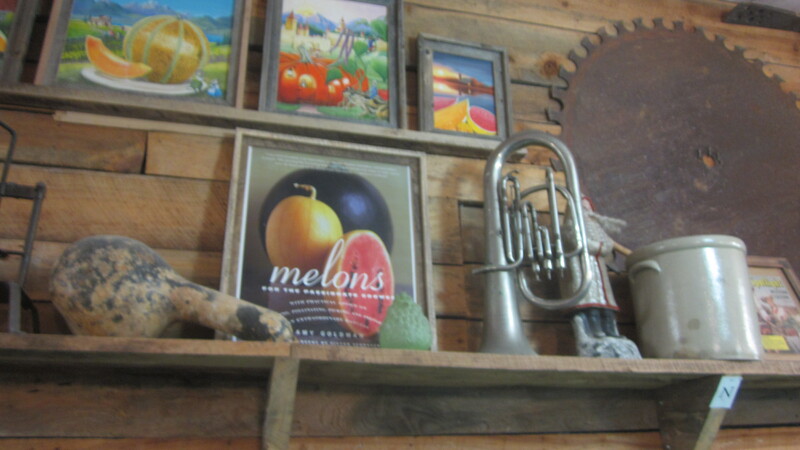 The Seed Barn is decorated with paintings from former catalogs, lots of antiques and piles and piles of gourds. I ordered most of my seeds months ago, but it was fun doing a little more shopping here, with other garden-joyous folks. 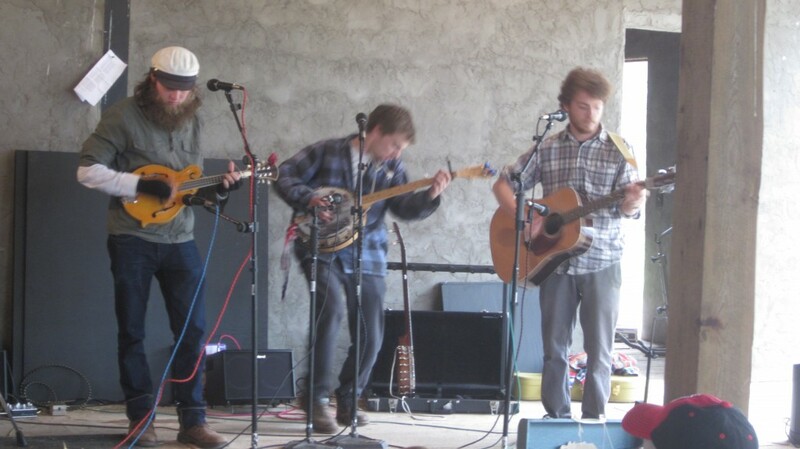 There were several venues with live music, including gospel bands, yodelers, and this acoustic band from Connecticut, “Poor Old Shine.” I think they were our favorites. 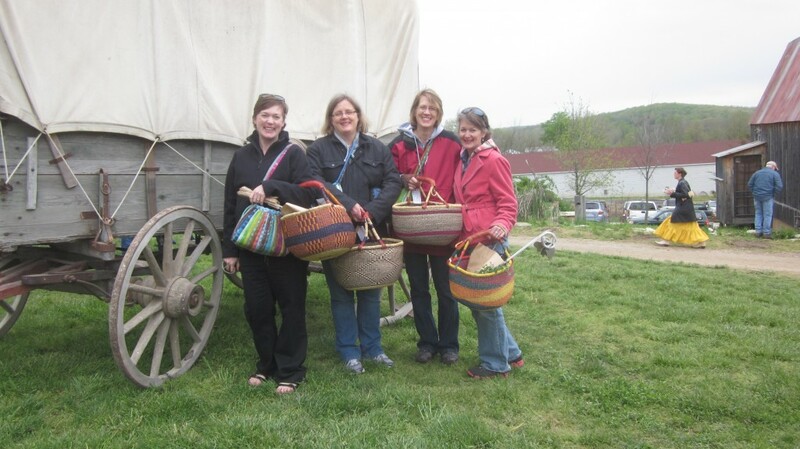 Here Mollie, Anne, Anne and I show off our baskets crammed with new plants, goat milk soap, sourdough starter, seeds, and whatnot. We fielded so many questions about where we bought them that we finally hauled them to the car. 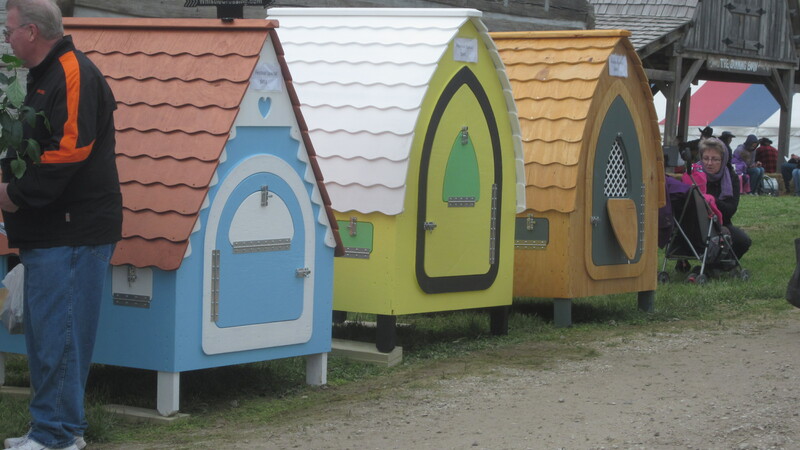 The man who built these impressive little chicken houses described them as being suited for “urban, upwardly-mobile chicken owners.” Pretty much exactly what we are NOT, but oh well. We admired them, just the same . . . The live music being played under shelter got more and more popular as the weather deteriorated, and we listened to these fellows a couple times, wishing we had wool blankets to pull over us. 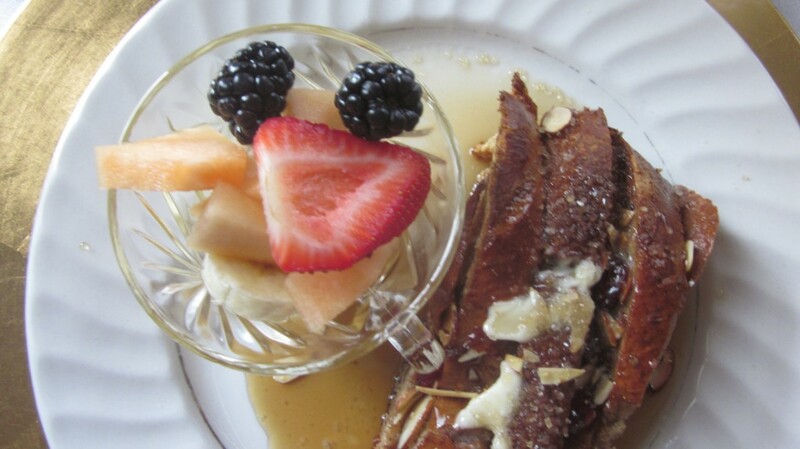 Fresh fruit and oven French toast studded with sliced almonds and dried cranberries was our breakfast the next day. 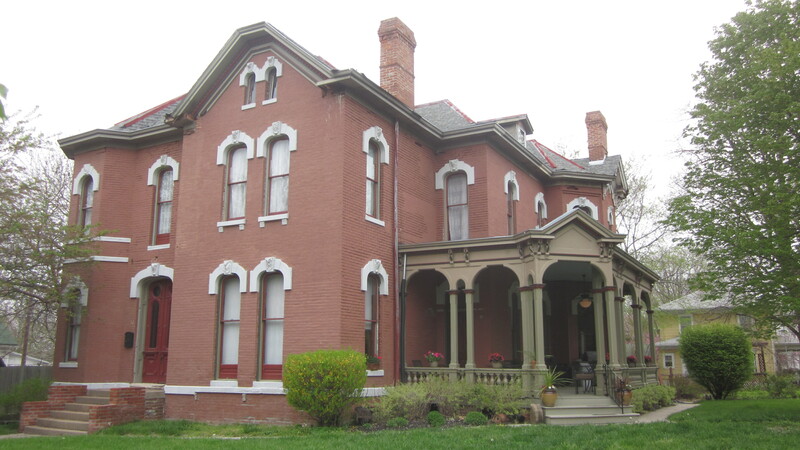 We stayed in the Whiskey Mansion bed and breakfast in St. Joseph, Missouri, on the way back home that night. Anne and Anne are up to some mischief here, it’s clear to see. I wonder what I interrupted. . .
We were happy to come home to planting weather (at last!) so we could get our hands in the dirt, and have fun putting some plants and seeds in our gardens. It was a great weekend, full of laughter and seed-buying and plant-choosing and eating a few special things. We’re already planning another trip. 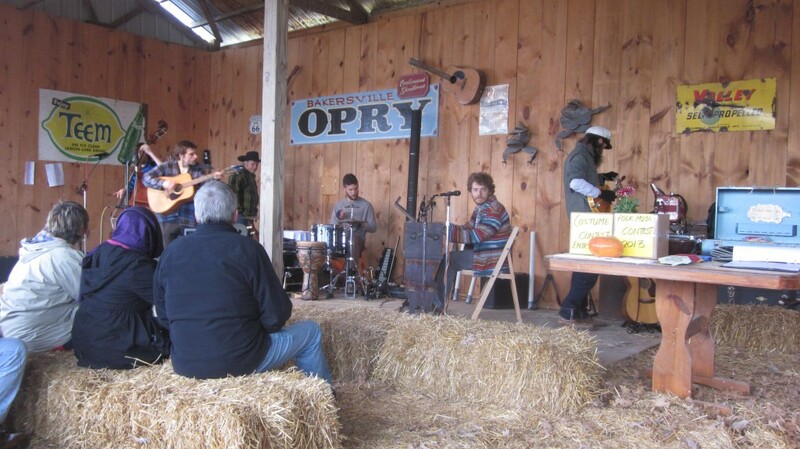 If you’re interested in learning more about the festivals at Bakersville, take a look right here. Oh hey, I’m sharing this post with the lively linky-link party over at The Prairie Homestead. Come on over and join us! Oh my, looks like you had an absolutely marvelous time!! Way to go!! So….what seeds did you get? Hugs and glad you are back! I only bought a few envelopes (having ransomed the farm a couple months ago with my seed order ;)) but they included a pure white tomato and Asian winged beans and another kind of squash. Fun! Can’t wait to get them into my garden! I hadn’t heard of Baker Creek until late this winter, when someone at work (my boss, actually) showed me her catalog. I had to order the catalog. My spouse, the main gardener, had already composed his seed orders by the time the catalog came but they are a most worthwhile catalog. What lovely pictures, in addition to the high quality, non GMO seeds. The Gettles have purchased Comstock, Ferre & Co near Hartford, CT which is a lot closer to me (living in upstate NY) than Missouri is – and one day I might just pay the Connecticut operation a visit. Thank you for your pictures. It sounds like a great time was had by all, even if it was cold. Glad to have you back. Thanks Alana. I had heard that they bought the Comstock, Ferre & Co so I’m happy that they are in your neighborhood, too! Good for all us seed-saving types! What a wonderful road trip! This totally looks like something I would DIVE right into and enjoy to the fullest extent! Chuckle. Your site or my connection is playing up a bit and it took time to change from place to place. I just typed ice in the anti-spam quiz. Anyway, I loved your pictorial journey to the festival and back. 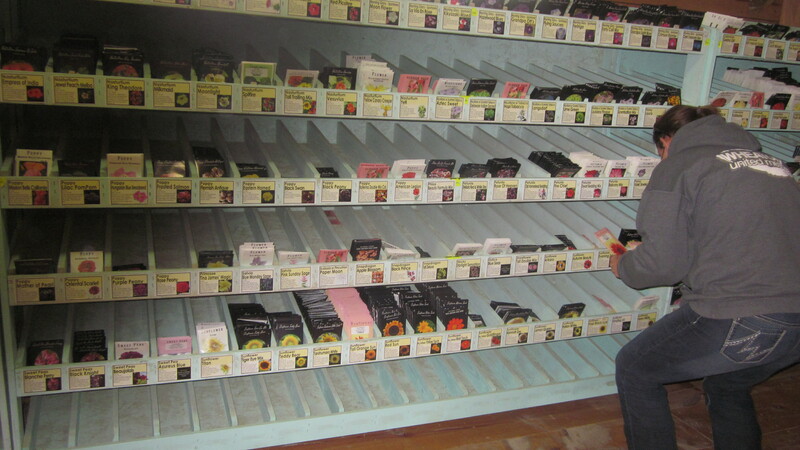 I could join your excitement at buying the seeds. Well done. Thanks Francene. Sorry that my site was acting up, though! Wow. What’s not to love about this road trip? The girls, the places, food, vendors! So cool. Looks like a fantastic time. It was fantastic, Alessa! Thanks for looking at my photos! Looks like you’ll need to garden lots- given that menu you demonstrated. It’ll burn off the calories you added. Roy, that’s my weight-control regime during the spring and summertime–work very hard in the garden! Looks like you had a wonderful time! I am envious of people who can garden successfully. I’ve tried growing from seeds and failed every time. The best I’ve done is keep my daylilies alive, but from what I understand about daylilies, they pretty much take care of themselves, so I can hardly take credit. Glad you had a great weekend! Thanks Suerae. I enjoy gardening so much that it should be in the “play” category for me! And don’t sell yourself short–day lilies do require a bit of attention, as you need to divide and share every few years to keep them from getting too crowded. There you go! Those chicken houses are amazing! I was hungry before but after seeing those onion rings I’m really ready to eat! Looks like you had a fun time! Thanks for sharing all these great photos. Toni, there were just as good as they look, too! Thanks for your comment, sweetie! I just love this, fabulous family time coupled with the serious business of seeds. What a wonderful memorie you’ve captured.